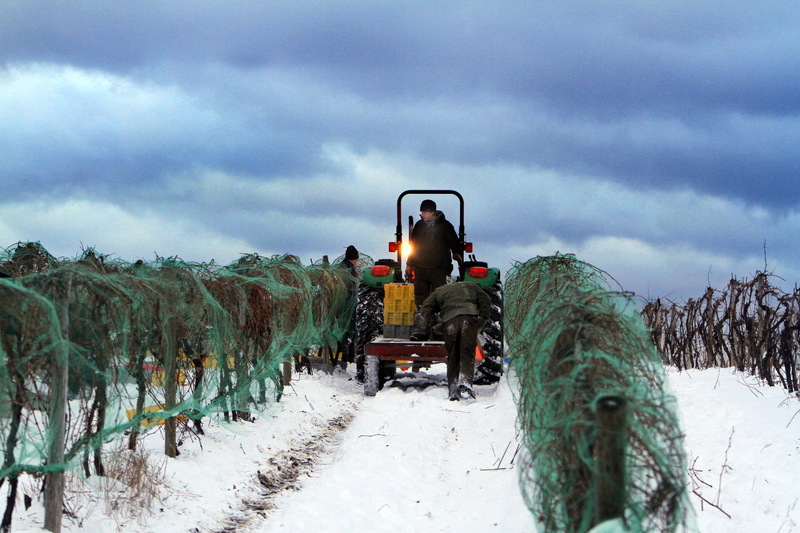 Taste award-winning ice wines on three March Saturdays during the 15th annual Ice Wine Festival. Wineries participating include: Debonne Vineyards, Ferrante Winery & Ristorante, Grand River Cellars Winery and Restaurant, Laurello Vineyards, & St. Joseph Vineyards. Visit each of the participating wineries, sample ice wine and enjoy an appetizer, included in the $6 cost at each winery. Many of the wineries will also have a featured event, such as ice carving, jewelry shows and specialty drinks. Bring a canned food item to support local food banks and receive $1 off per person. Call 440-466-3485 for more information. There are several transportation services available to shuttle you from winery to winery.